There has been a lot of talk about the mobile-first indexing lately. 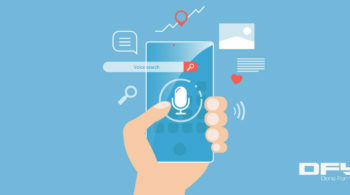 A few months ago, Google announced that it is working towards indexing web pages primarily based on the mobile output as opposed to the traditional desktop method. The goal is to make the web more ‘mobile-friendly’. That’s probably because people are searching much more on their smartphones than on desktops. According to a recent survey, 3 out of every 5 web searches are performed using mobile phones. From logging on to social networking accounts to shopping online, smartphones have taken an indispensable place in our lives. Maybe, that’s what led Google to make drastic changes and give top priority to mobile optimized websites for search engine rankings. Before we discuss the effect of mobile-first indexing on your business and the best strategies to make the most of it, let’s see what mobile-first indexing actually means. Put simply, this post means that from now on Google is going to consider the mobile version of your website as a starting point to determine your rankings. Remember it’s mobile-first, not mobile-only! It’s important to understand that mobile-first means that the mobile version of your website (or a mobile-optimized website) will be given priority when determining its ranking on Google. However, if you don’t have a mobile version then the desktop version would be given preference. Thus, the desktop-focused pages will still be crawled and indexed. Most modern websites are built to be mobile responsive. So, no separate mobile version is needed. Google knows whether your website is optimized for mobile devices, and will give you credit for that. However, not having mobile-responsive pages that load fast would still cause a dip in your rankings or present varying results between mobile and desktop search results. Hence, it’s still important to note that the new mobile-first index isn’t a mobile-only index. Now, how can make the most of mobile-first index? Getting a responsive website design should be your first step to rank well on Google. When your website automatically adapts or changes according to the screen or type of device being used, then the website is called a responsive one. As more and more people are accessing the web and other services on phones, it’s essential for a website to have a responsive design and be mobile-friendly at the same time. That’s why Google recommends implementing responsive designs. The number of mobile users is increasing every minute. The first thing that catches their attention is the content on your website. It goes without saying that you should start producing content (and optimizing older content) keeping the mobile users in mind. Make sure your content is short, crisp and engaging. If you publish long-form content, keep your paragraphs short. Offer others forms of content as well as infographics, images, audios, videos, and more. To get better rankings on Google, make sure you include the same structured data markup on the desktop version as well as the mobile version. It’s also important that URLs within the structured data on mobile versions are of the mobile version of the URL. 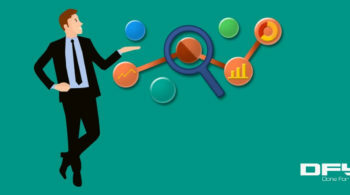 As meta data plays a crucial part in determining search rankings, be mindful of the fact that titles and meta descriptions are equivalent on both versions of pages. Optimize titles for shorter character counts but don’t forget to include relevant keywords and other important information. The only way to find success is to keep evolving as time goes by and adopting the changing trends and technologies. It’s high time that you started thinking about your mobile-first strategy. Do whatever it takes to make your website responsive, mobile-friendly, and optimized to climb up the search engine rankings. We hope that you find the above information helpful and you that you are prepared for mobile-first indexing. Υou can no longer ignore or escape from mobile optimization. 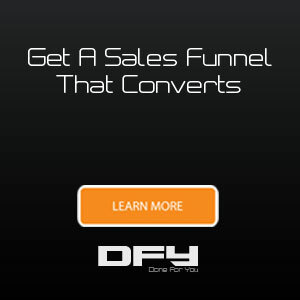 At DoneForYou.com, we create complete mobile responsive sales funnels that work for your business 24/7. 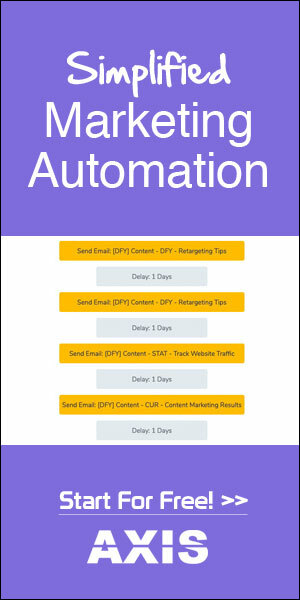 Sales funnels consist of high-conversion web pages and automation systems that turn your static website into a living asset. If you’re looking to create marketing-oriented web pages, see how we can help. 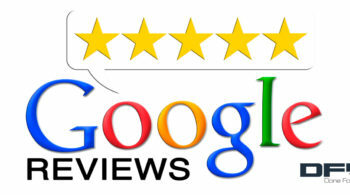 Do Review Stars On Google Help Boost Your Click-Through Rate?